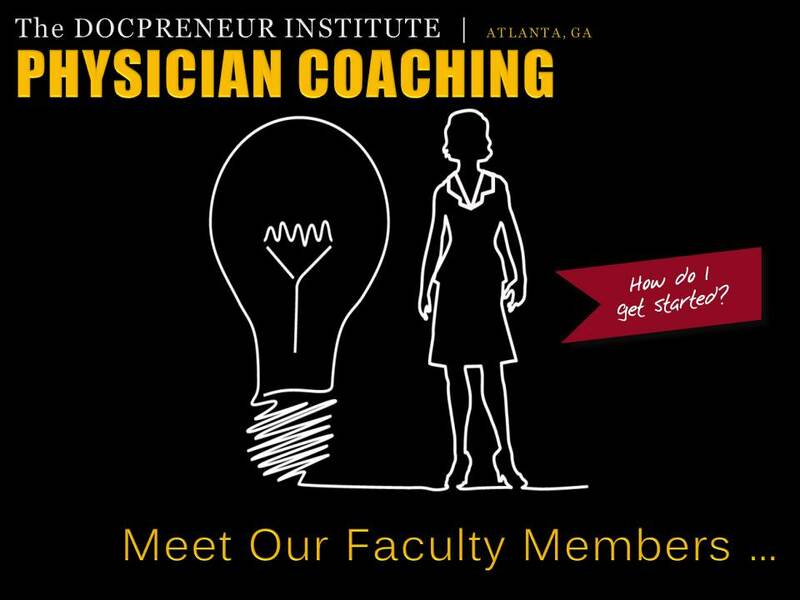 Physician expertise shared by over two dozen successful industry leading Concierge Medicine doctors and Direct Primary Care physicians; Advice on choosing the right business model; Legal information to help you play by the rule; Guidance on business planning and launch; Hints for effective patient communication and proven strategies to acquire new patients; Marketplace research; latest policy updates and so much more! “My story is very much of trying to convert a clinically well regarded single handed practice into something with financial stability and assured income – to enable me to concentrate on the health stuff! 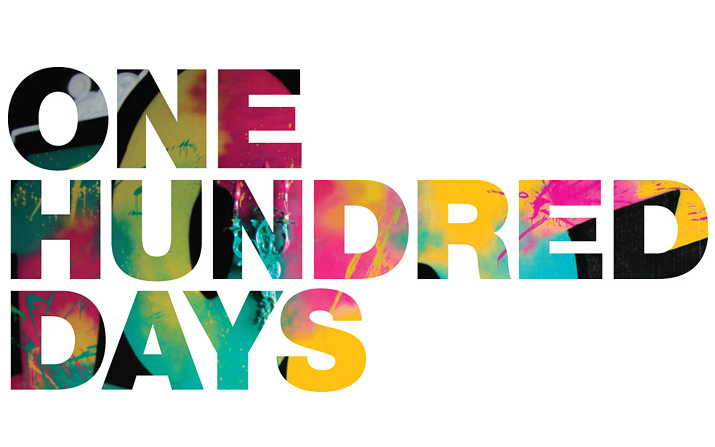 I’m reading your new book and am reassured that I have considered most of the issues.” ~Dr. 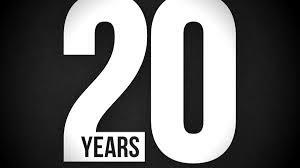 T., Physician, U.K.
ATLANTA, GA | 2015 – 3 Years In The Making! 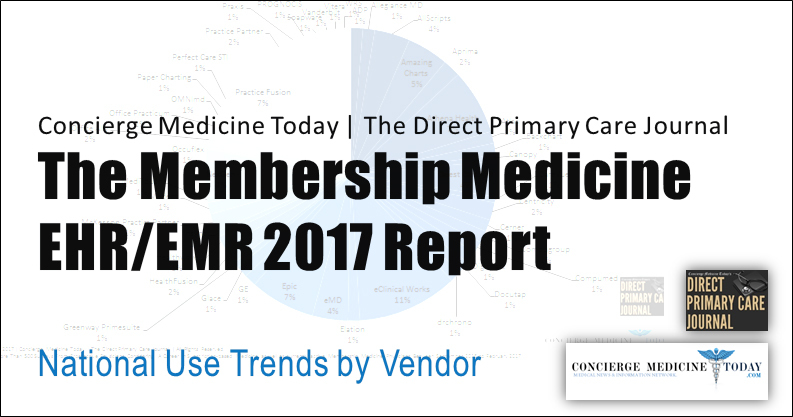 In the first edition “Doctor’s Guide To Concierge Medicine and Direct Primary Care,” leading industry experts and physicians provide guidance on issues ranging from startup considerations, funding options, business model pros and cons to staffing and marketing a membership medicine practice effectively. 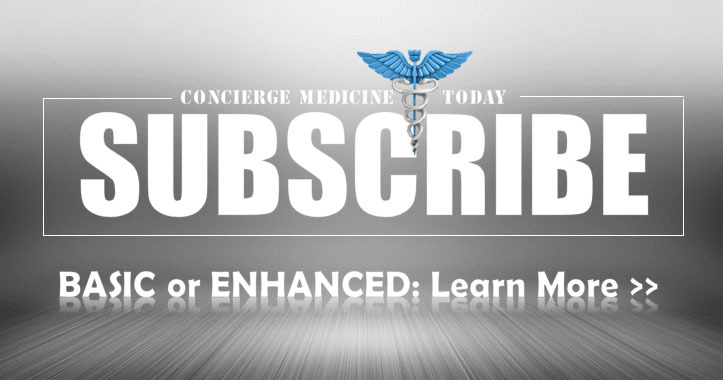 The authors of this “Doctor’s Guide To Concierge Medicine” have offered some of the industry’s best thinking on the topic of Concierge Medicine, Direct Primary Care and startup considerations. 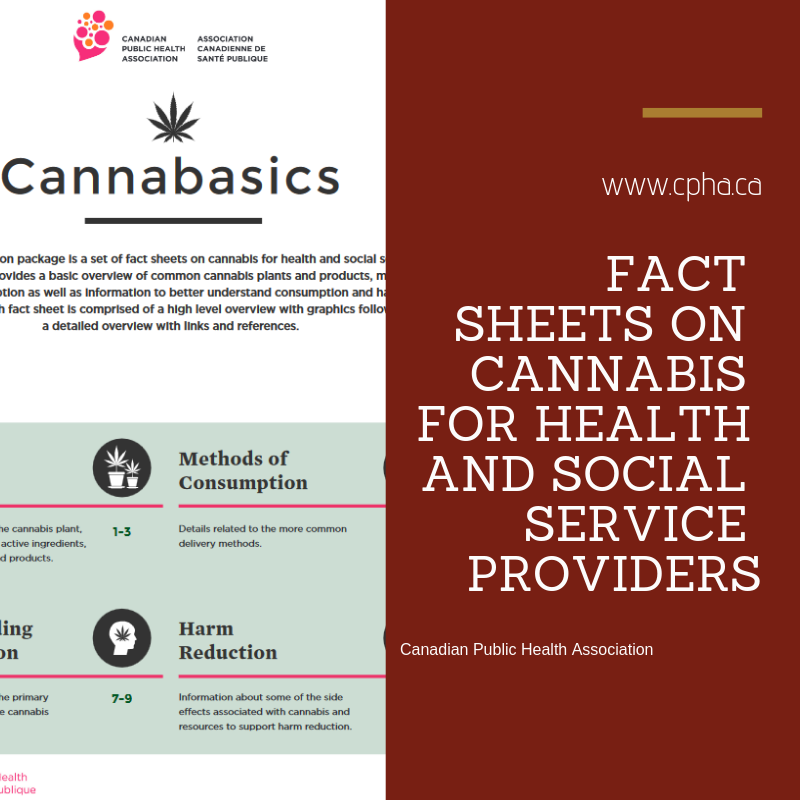 The guide also features top sheets and case studies from leading Physician experts. 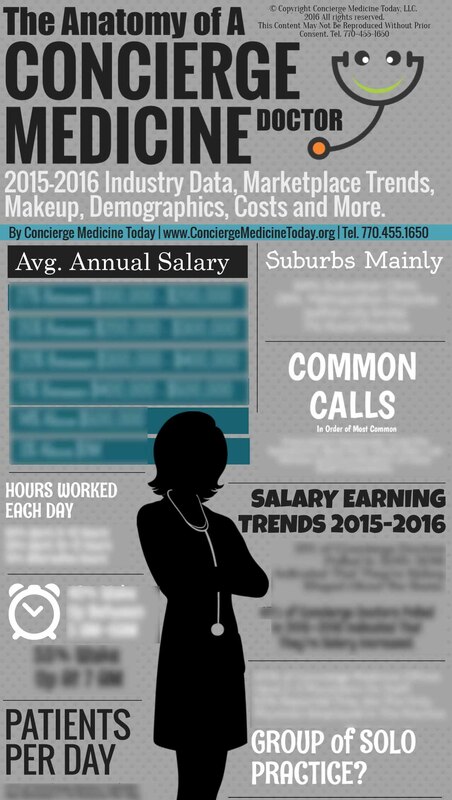 Physicians today are considering alternative career options now more than ever. After reading this book, doctors of any specialty and aspiring medical professionals alike will be prepared with answers to their questions, concerning these old-fashioned, modern-day healthcare delivery models. 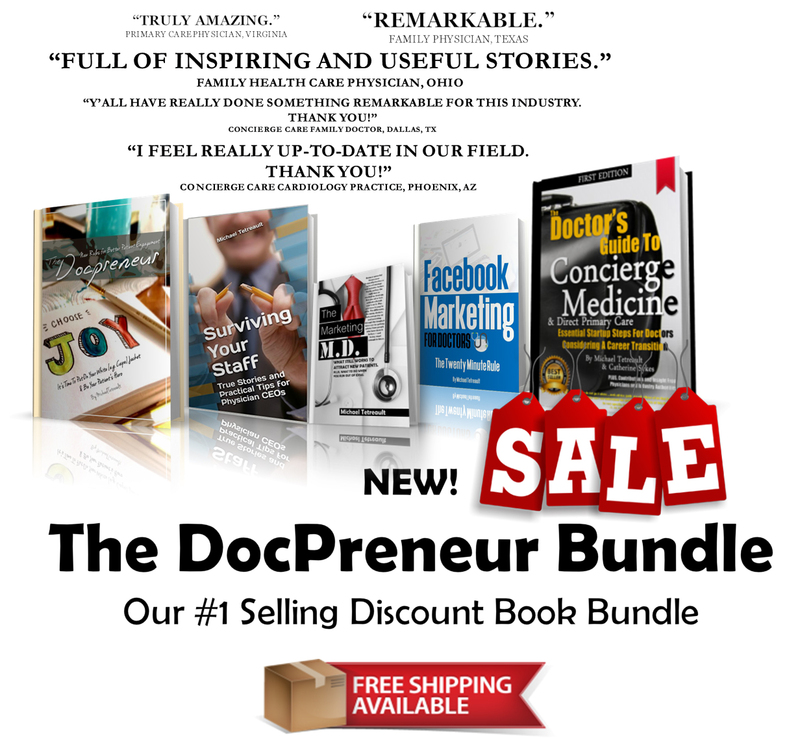 More importantly, they will be more informed and will read over two dozen case studies from current doctors who have ventured down the docpreneurial path before them. 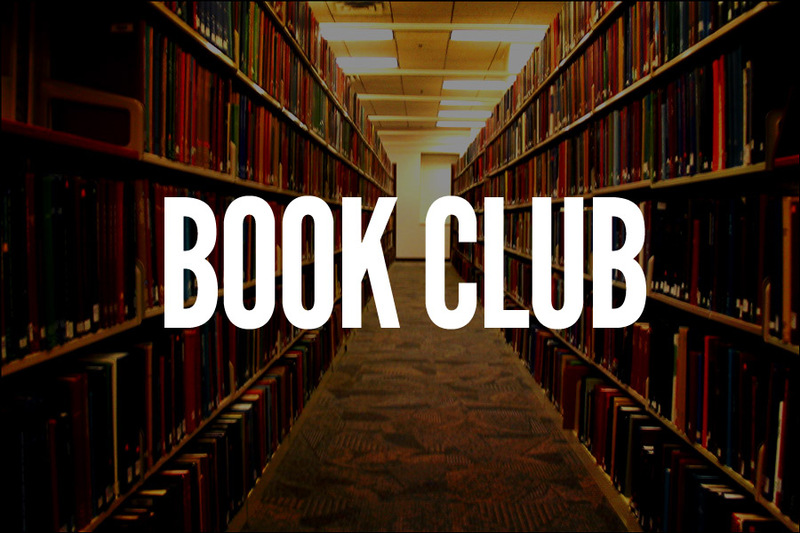 “Prefer to get all your guidance in book-form? You’re in luck. 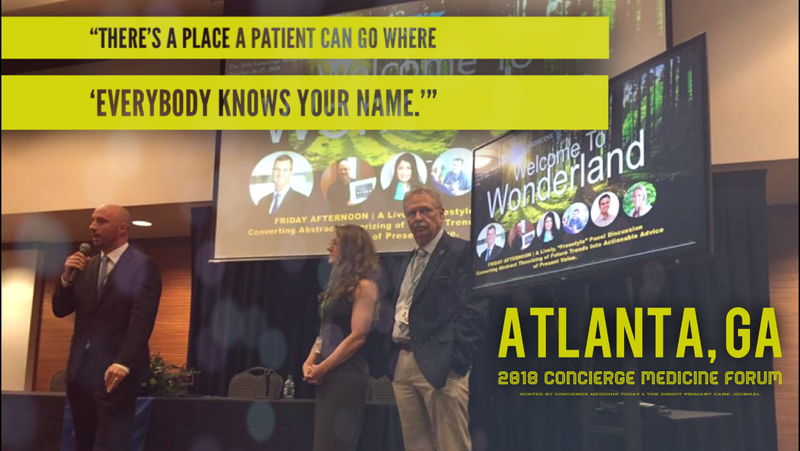 Building on their concierge medicine information dynasty, Concierge Medicine Today’s founders, Michael Tetreault and Catherine Sykes, have compiled all the basics for the beginning concierge doctor into the 378 page The Doctor’s Guide to Concierge Medicine. 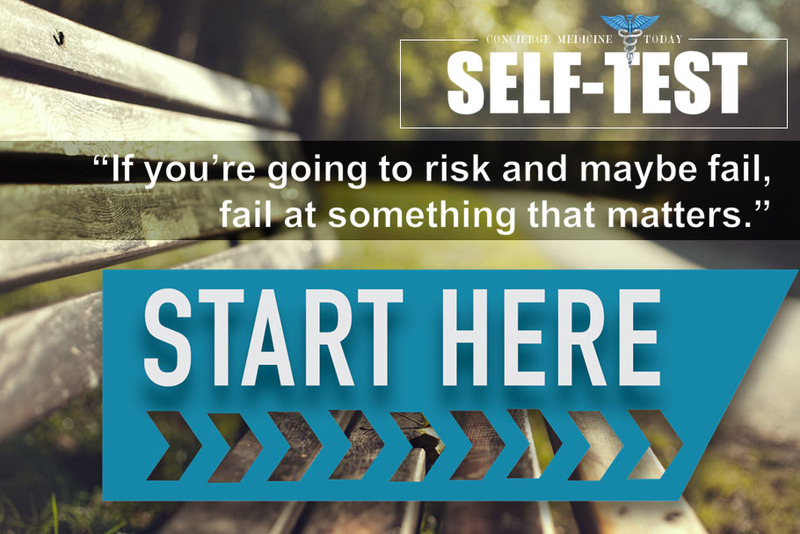 Just published in January 2015, this book is one of the few guidebooks out there for concierge doctors. Like the toolkit found at Concierge Medicine Today, the book walks concierge beginners through the early steps of selling the concierge medicine model to patients (“Top 5 Complaints Heard About Concierge Medicine”), salary expectations across the U.S., whether to go solo or group, how to deals with financing, how to choose a business model, dealing with legal issues…you get the point. 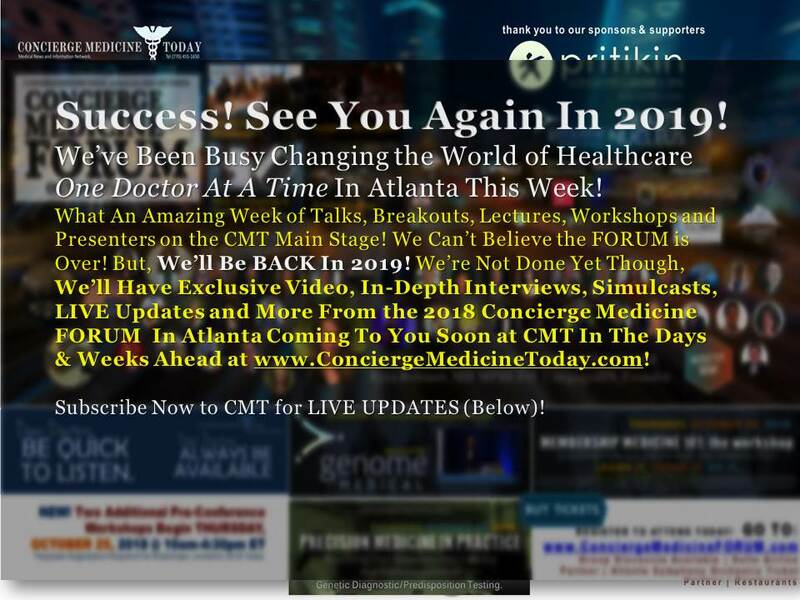 If you’re looking for a handbook on how to open your concierge practice, look no further.” ~Teresa Iafolla is eVisit’s Director of Content; Article: 7 Must-have Resources for Concierge Doctors March 6, 2015. The Doctor’s Guide to Concierge Medicine and Direct Primary Care debuted in the summer of 2015 on Amazon’s Best Sellers List! 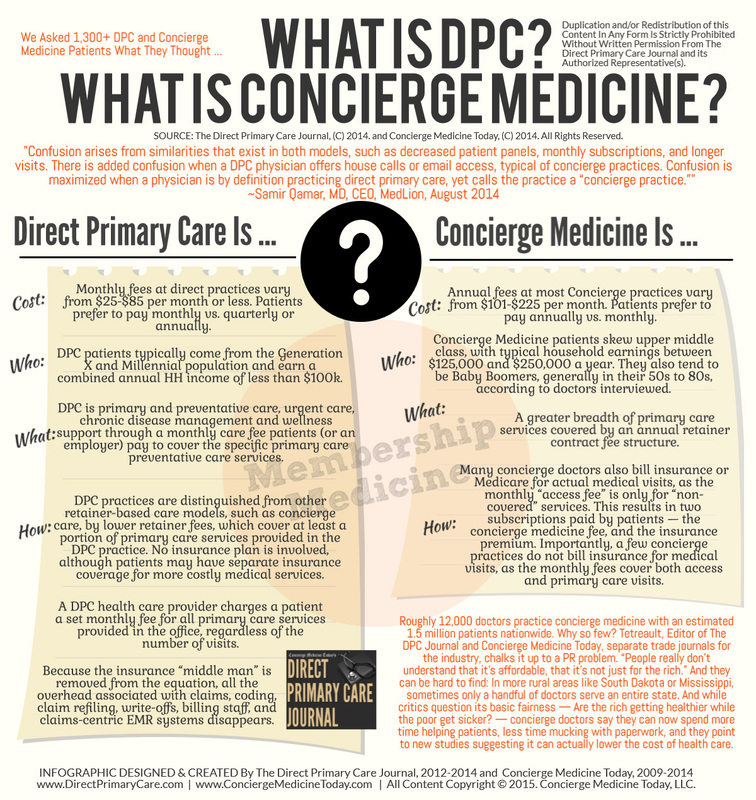 The Doctor’s Guide To Concierge Medicine and Direct Primary Care is available at Amazon in paperback form for $189.95 and in Kindle Edition for $89.95. It is currently on sale for $129.95 in paperback here. 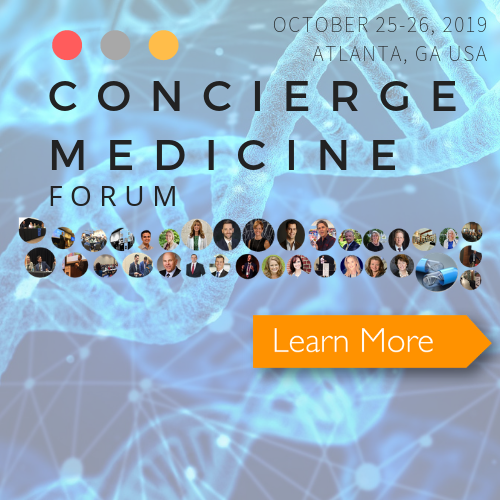 Catherine Sykes serves as the Publisher and Managing Director of Concierge Medicine Today, an online news agency serving all sectors interested in this emerging healthcare industry. 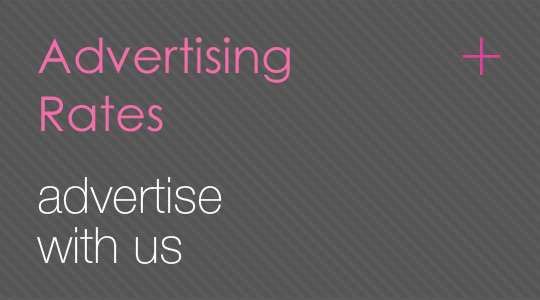 Ms. Sykes is a healthcare and marketing professional bringing over thirty years of experience in healthcare marketing, new healthcare product and operations business development, network development and management to clients and businesses for which she serves. She has consulted with and served as an adviser to national and state associations, corporations, non-profits, government advisory committees and other consultancies. Dr. James Pinckney, founder & CEO of Diamond Physicians in Dallas, TX. 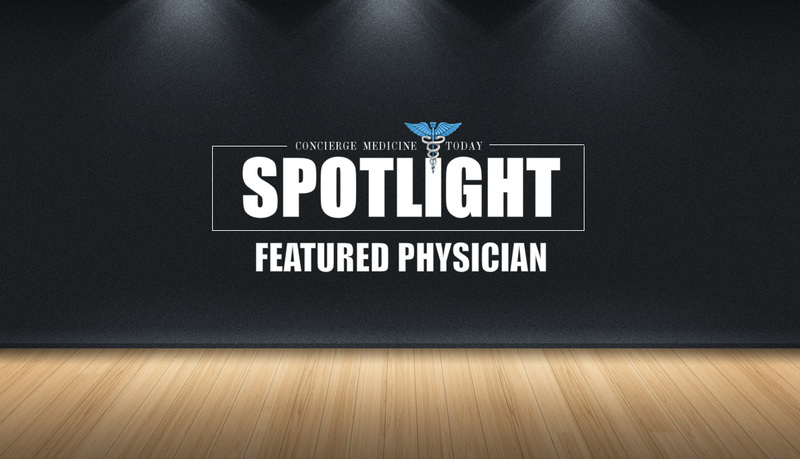 Michael Tetreault serves as the Editor-in-Chief of Concierge Medicine Today. 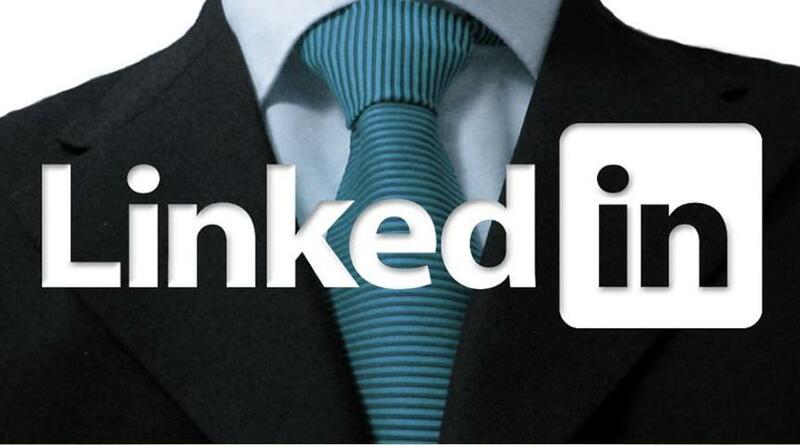 Mr. Tetreault has over 15 years of experience as a brand advocate, marketing, public relations, sales and brand manager. As Editor-in-Chief, Mr. Tetreault oversees all multimedia news stories and reporting activities for the international publication. 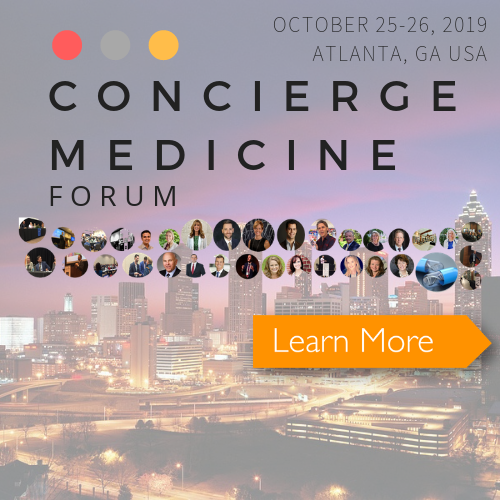 He is considered an expert in the fields of concierge medicine as well as social media marketing/pr, speaking and authoring books and ebooks such as Branding Concierge Medicine, The Marketing MD and others. 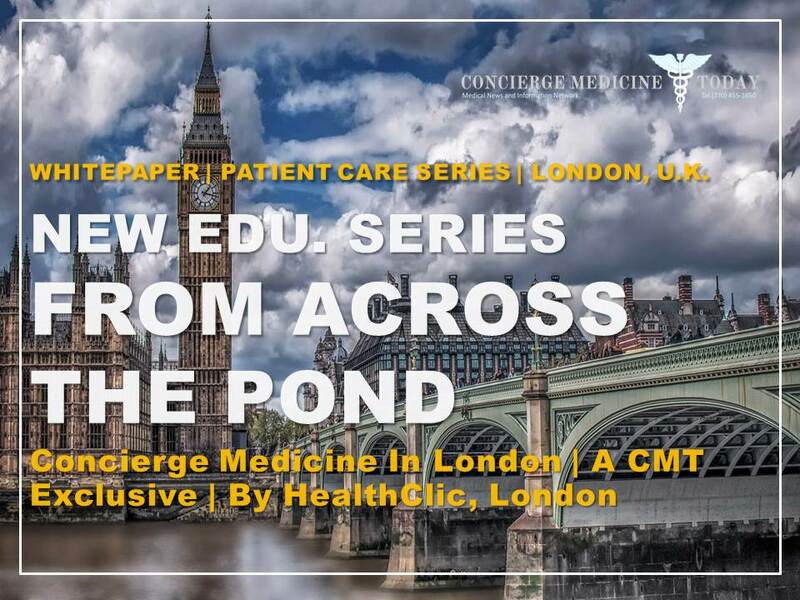 Concierge Medicine Today (CMT), is a news organization and the industry’s oldest national trade publication for the Concierge Medicine and Direct Primary Care marketplace. 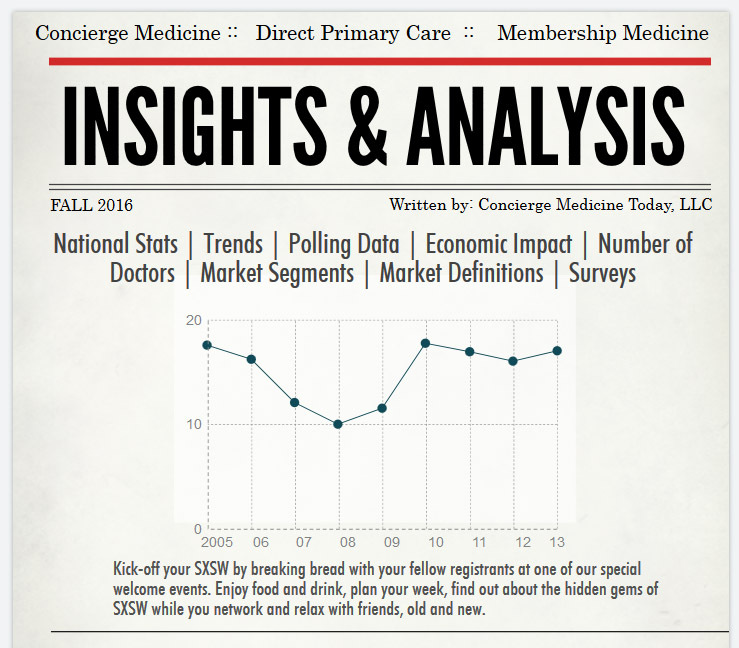 This web site is the online destination for businesses, consumers, physicians, legislators, researchers and other stakeholders to learn about the history of this industry, various business aspects of the marketplace, trends, breaking news and more that drives the conversation that concierge medicine and direct primary care is creating on a national and international level. For more information, visit: www.ConciergeMedicineToday.com or www.DirectPrimaryCare.com. The Power Of Value-Added Services.